Craving for something sweet ? Confused where to get the perfect fix for that sweet tooth? Here, we bring to you the best home bakers from around the city. Their delicacies will sure calm your ‘sweet cravings’! Aarti’s Patisseries offers you cakes, cupcakes, pies, tarts, fudge, cheesecakes and ice-cream cakes. They specialize in flavored cheese cakes and so these are a must try here. All the desserts are purely vegetarian. 23, Moti Doongri Road, Chetak Marg, Jaipur, Rajasthan. 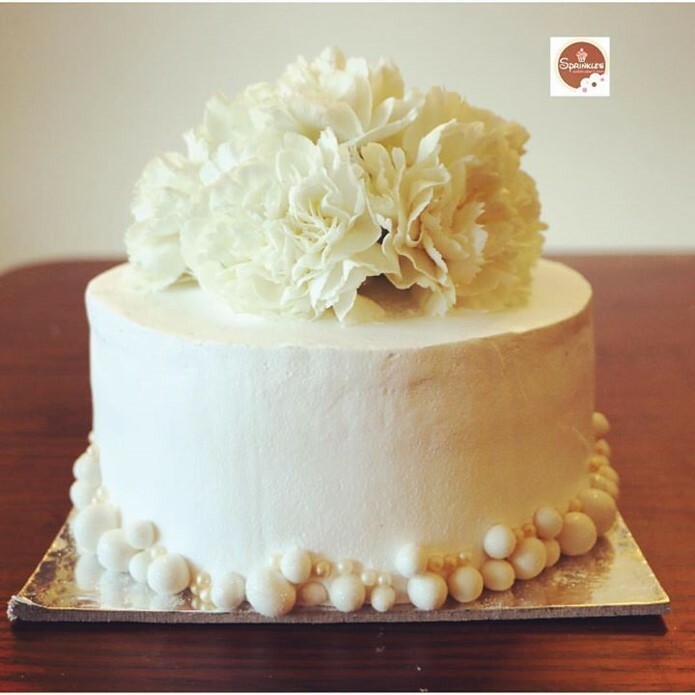 Have a customized cake in mind and want a baker? ‘Sprinkles’, does the work for you. They bake any sort and design of cake, all you need to do is present your idea to them. They also conduct workshops where you can learn yourself the art of baking, isn’t this exciting? Go try this out! 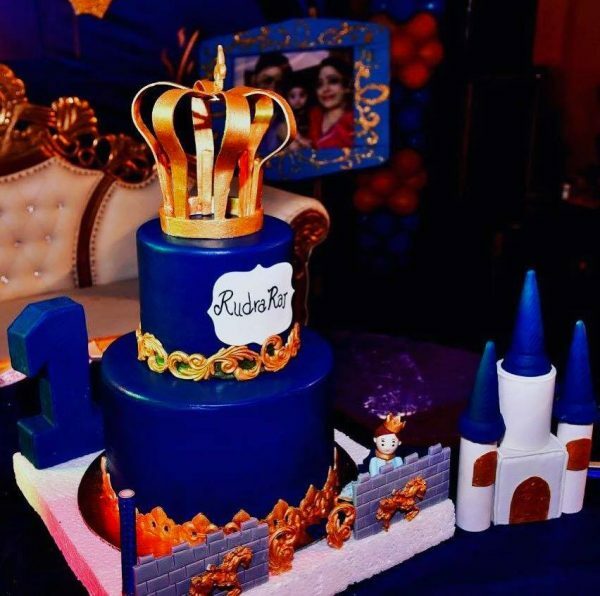 How about making yourself a castle out of cake? Well, this dream of yours can be relieved at ‘SweetTooth’ where Swati will make for you anything you can dream of into a cake. So, you can get yourself or gift others these customized cakes which can be made for any occasion. So now you know where to go when you have a birthday, anniversary or even a promotion coming up. Who doesn’t like chocolates? ‘Chocolatida’ brings to you one of the best home made chocolates with alluring packaging. 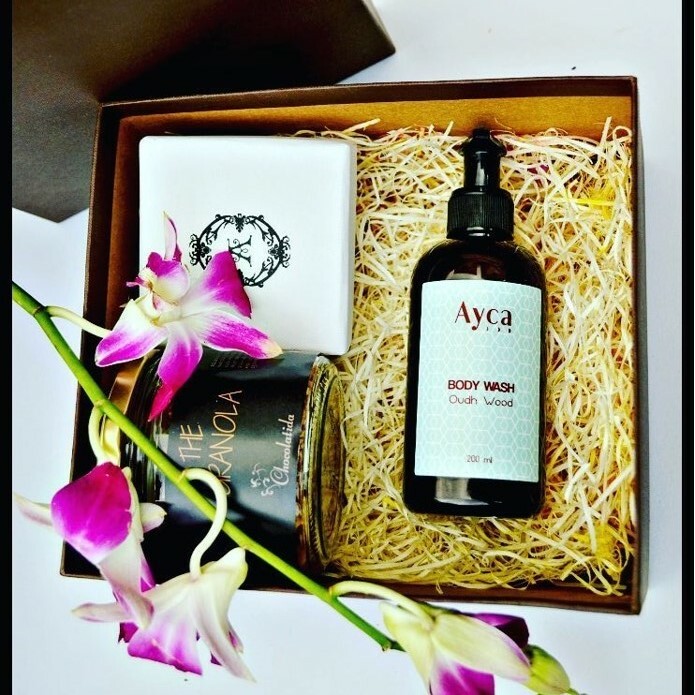 What better a gift than this to sweep your loved ones off their feet! 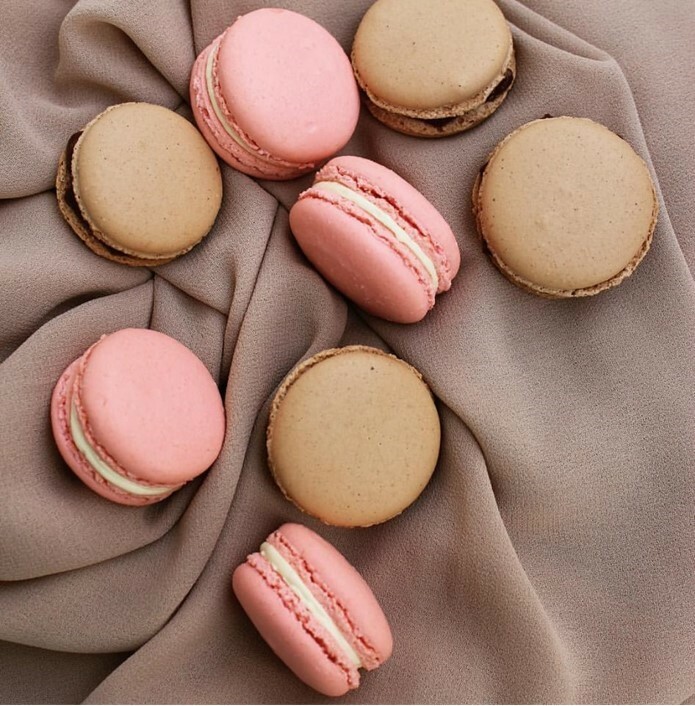 Hankering for some macarons? Here is a place where you will get not just macarons but also cupcakes, tarts, cookies, cakes and choux pastries; they have it all. 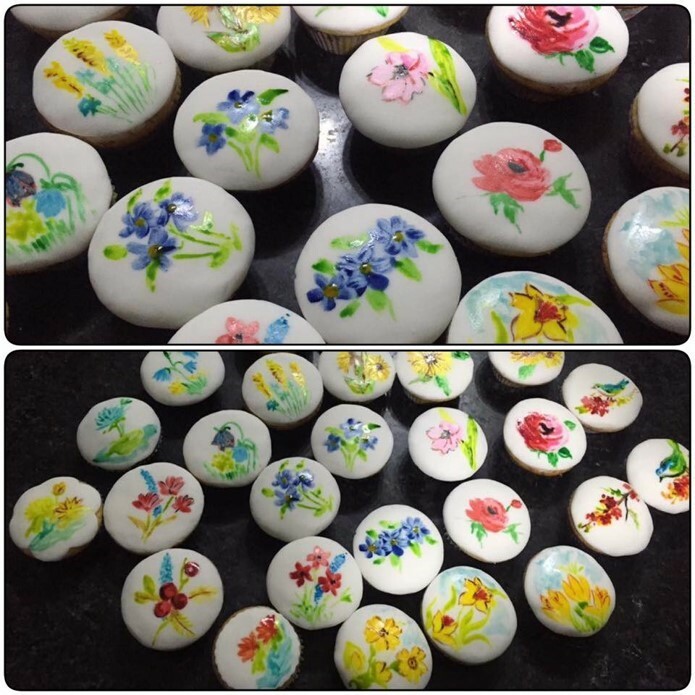 ‘Bakery Art’ pours a lot of emotions and memories while baking which sweeps through each bite. The specialties here are the French bread and pastries and of course, macarons! Lover of Cakes and Cookies? Pink Clouds will savor your taste buds with their creations. 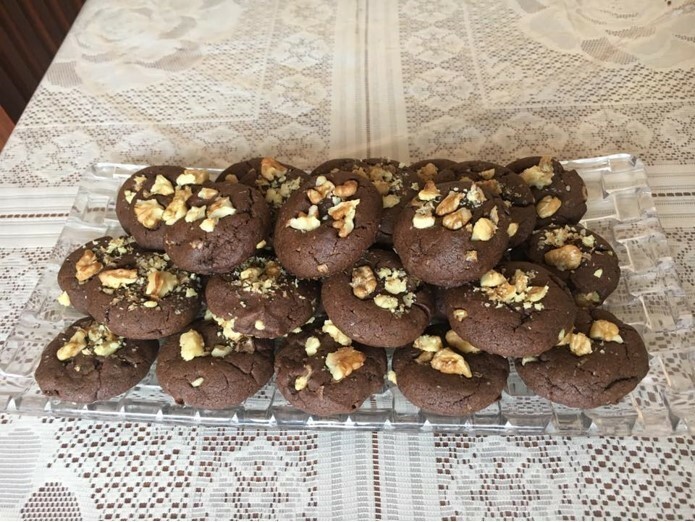 They make low sugar and egg-less delicacies and will surely be on your go-to list. B-40, Basement, Prabhu Marg, next to Aditi Hospital, Tilak Nagar, Jaipur, Rajasthan. So why stay stressed when you can have desserts!